Do you know how to guard yourself and your clients from infectious diseases? 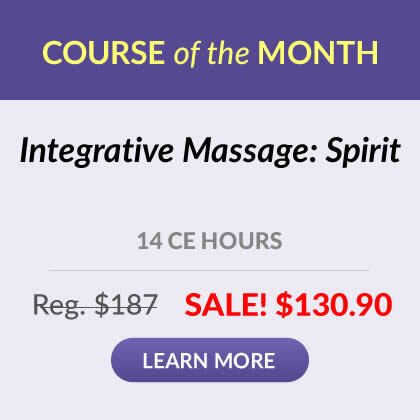 Learn how in this short and clear course. 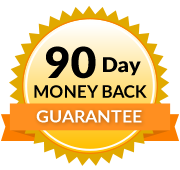 This course meets the Universal Precautions requirement for Missouri and the communicable disease requirements of most states. It is important to note that pathogens travel both ways, so both the client and/or the therapist can transmit pathogens to each other unless appropriate precautions are maintained. In order to prevent the spread of communicable diseases, the U.S. Centers for Disease Control (CDC) has issued a set of guidelines, called Standard Precautions, which outlines requirements that all health care personnel must follow. 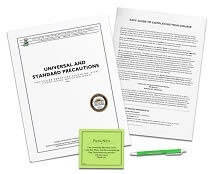 Standard Precautions synthesize the major features of Universal Precautions (UP) and Blood Stream Infections (BSI), which were earlier and less inclusive precautionary measures." (Universal and Standard Precautions by Sharon Burch, MSN, RN, NCTMB, 2002, p.